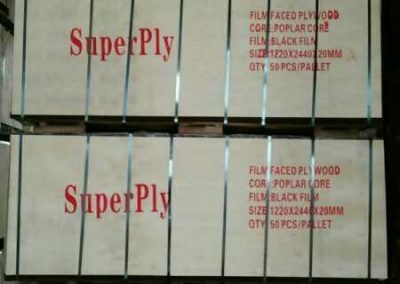 Film faced plywood (Chinese origin). 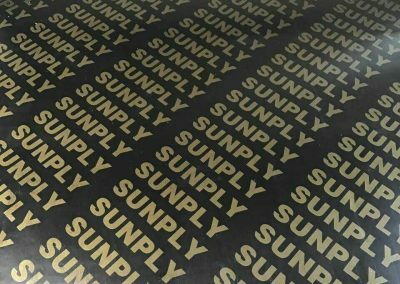 1220x2440x20mm, black film faced, MR glue, B/C class. 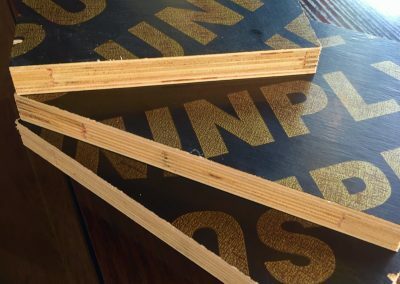 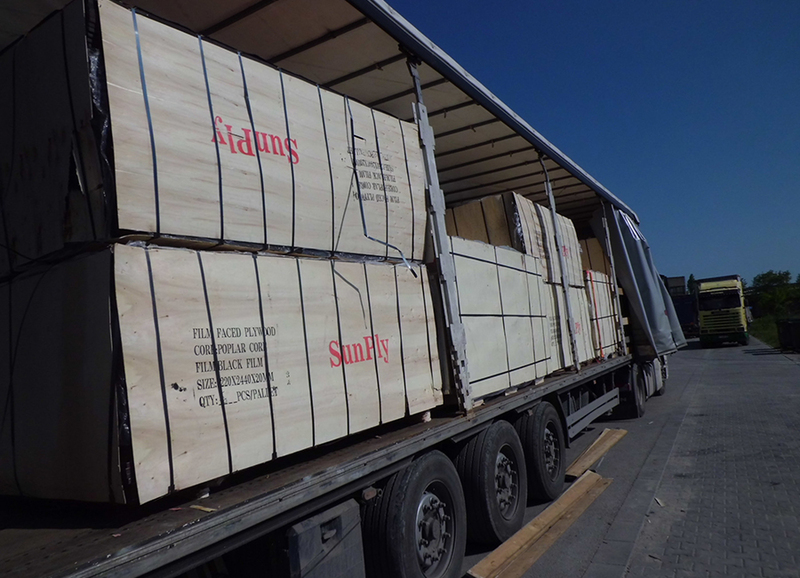 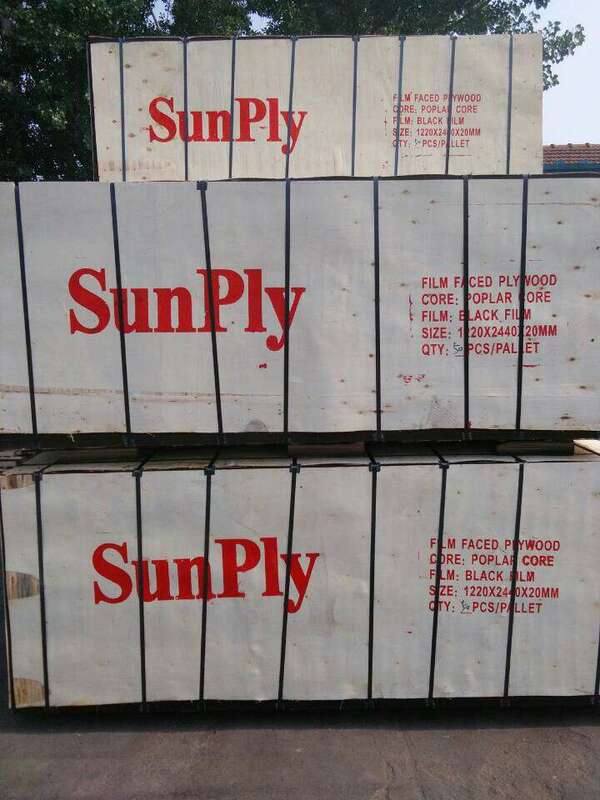 MIP Group Ltd. offers finger joint core film faced plywood. 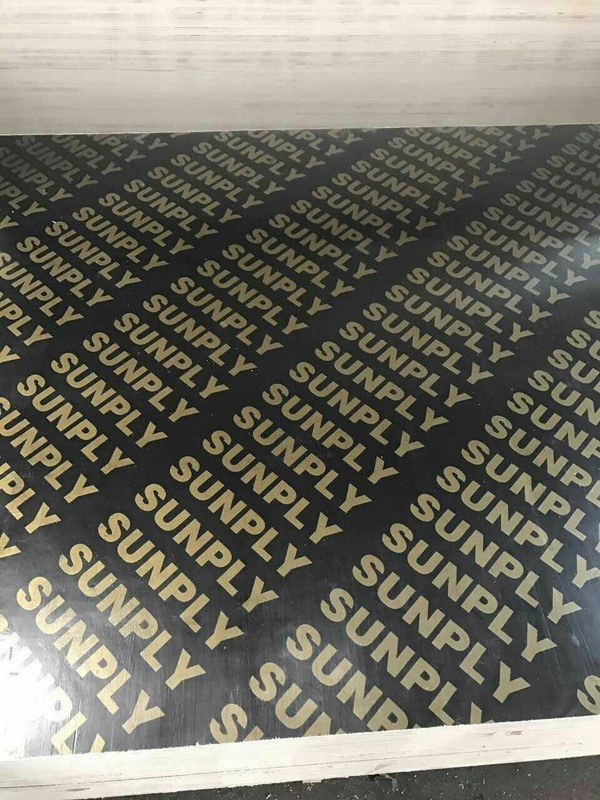 Our Logo is SUNPLY. 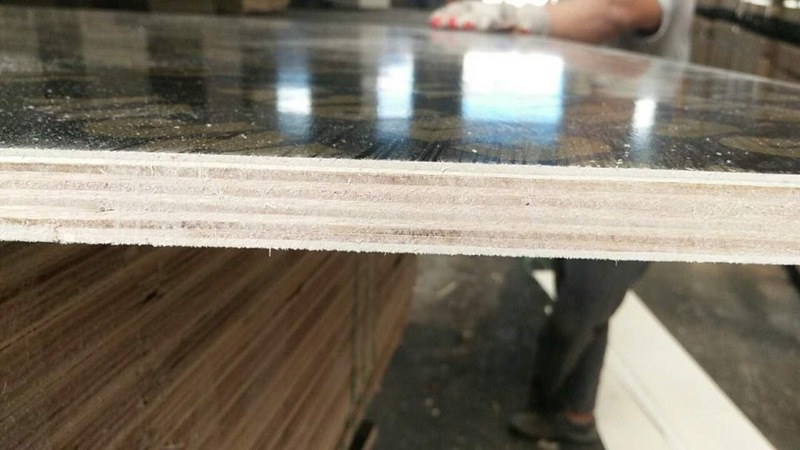 We offer 1220x2440x20 and 18mm. 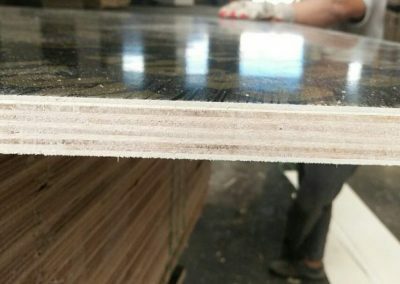 Avarage thickness of 20mm panels is 19,5mm in a pallet. 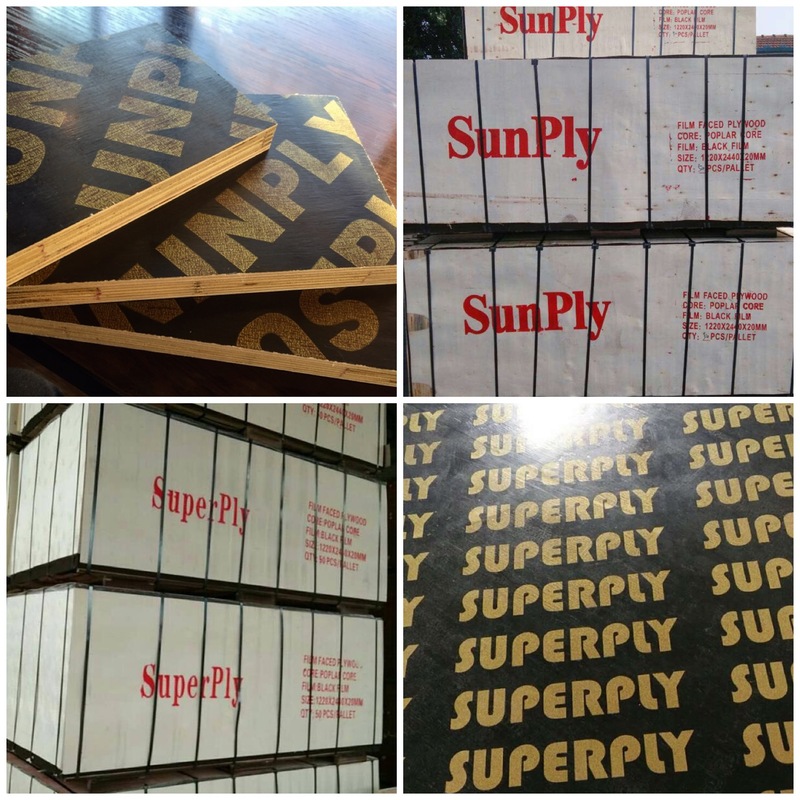 Many companies sell 20mm but thickness of panels in pallet is 15-19mm. 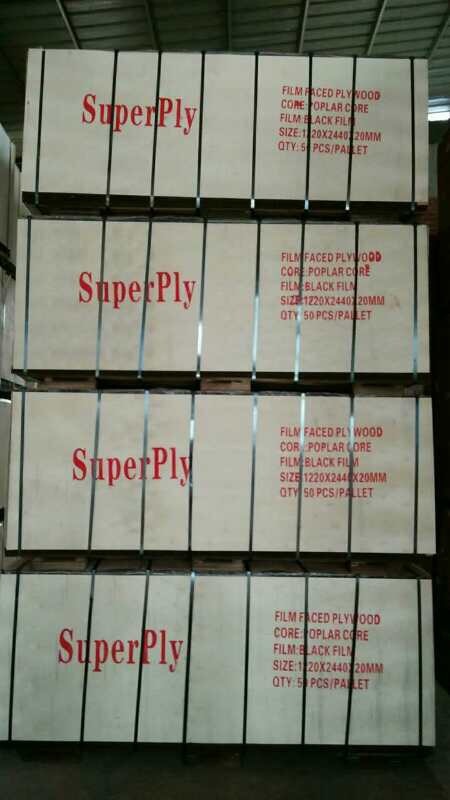 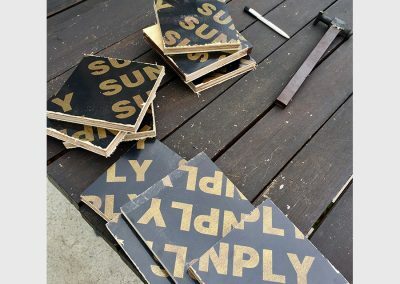 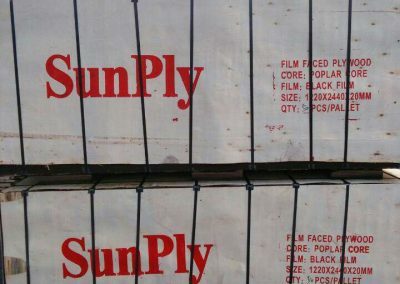 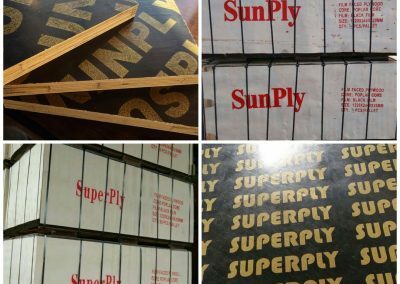 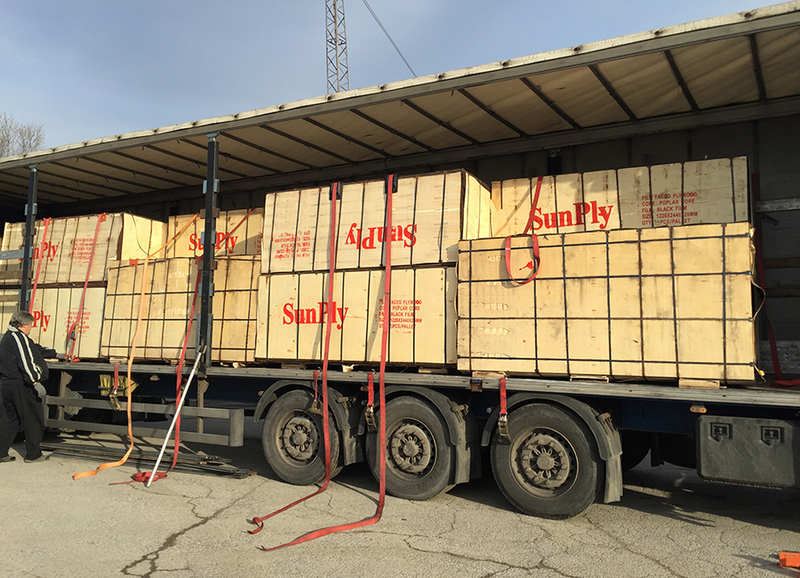 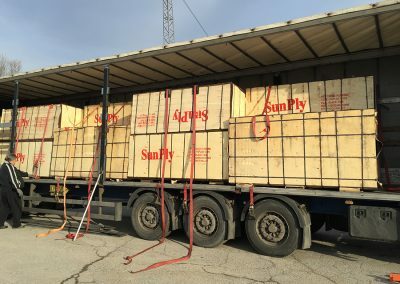 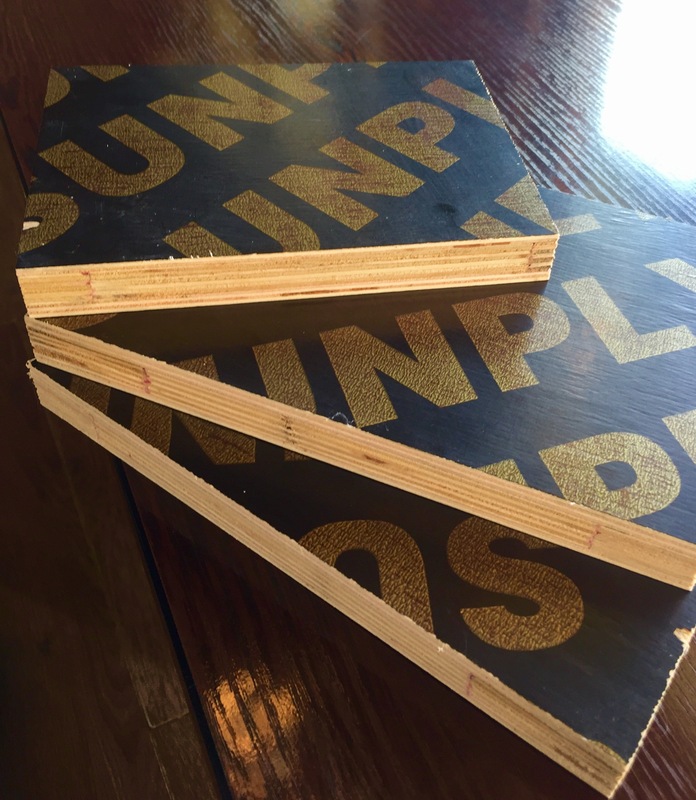 SUNPLY is very good option for cheap film faced plywood.